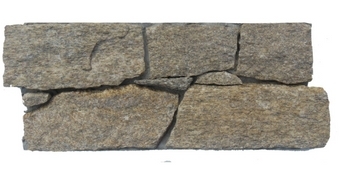 The MultiPack Range has been developed as a universal walling system without the need of separate quoins. 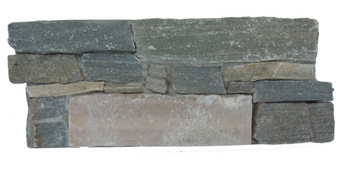 Its unique design means the MultiPack can be used for any application, such as features walls, fireplaces, external entrances or commercial projects. The system comes with 4no. panels per box, these panels can be used for straight areas or corners. 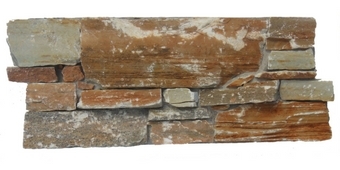 TIER MultiPack offers the beauty and durability of natural stone, without the installation hassles, weight and high costs normally associated with full bed natural stonework. Made from natural stone, these panel systems improve in colour and maintain their beauty and characteristics in all climates, therefore the perfect alternative to manufactured stone and traditional methods. 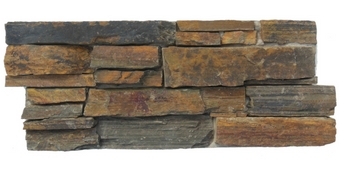 Each panel is composed of a number of individual natural stones which have been dressed by hand and formed into panels.. These modular panels fit seamlessly together, eliminating the need for specialist labour and making TIER MultiPack a quick and easy system to use with virtually no waste. Each pack will cover 0.33m2, and contains a number of A, B and C pieces, and the B and C pieces can be reworked depending on whether its an exterior or interior corner. See below our range in colours and contact your local branch for more information. A warm natural quartz with creams, beiges, yellows and pinks. 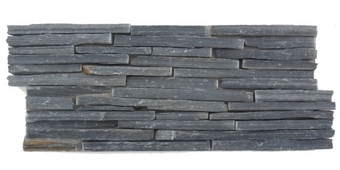 A dark grey black natural slate panel with a rustic appearance. Total weight 80-85kg per m2. A mixture of light greys and greens, perfect for a soft contemporary finish. 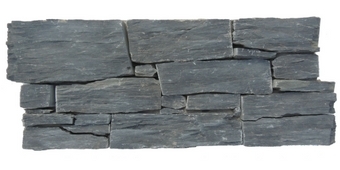 Much like its brother, thin slate has the same rustic appearance as black slate with thinner dark grey black natural slate panels.